Saturate your space with the ultra-rich hues found throughout your jewelry box. 1. 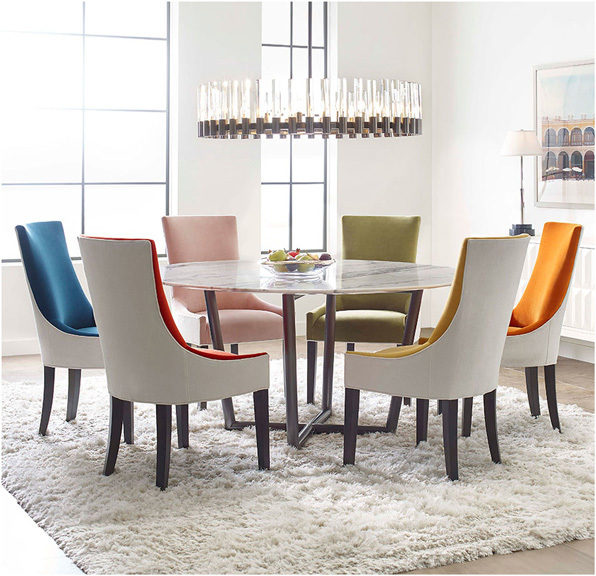 Ada side dining chair, available at Mitchell Gold + Bob Williams. 2. 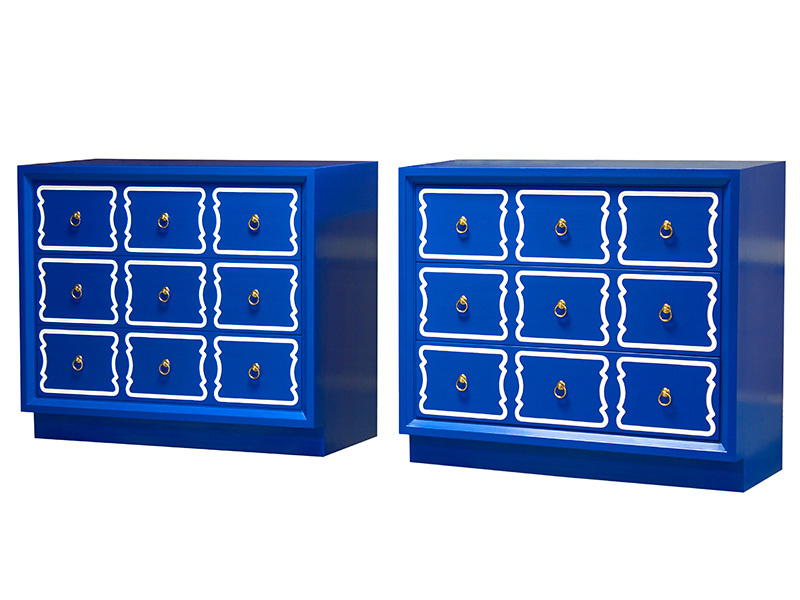 España bunching chest, by Kindel Furniture, available at KDR Designer Showrooms. 3. Barnboard, Metamorphosis and Celebrate fabrics, by Frond Design Studios, available at Delve MIY. 4. 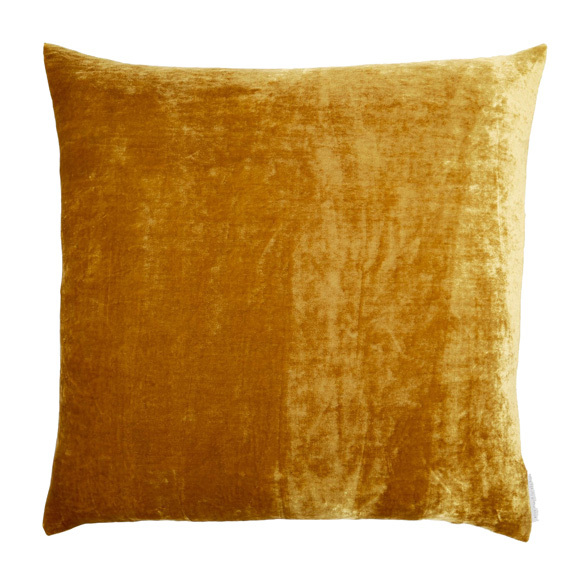 Silk velvet pillow in citrine, available at Ember Home Studio. 5. 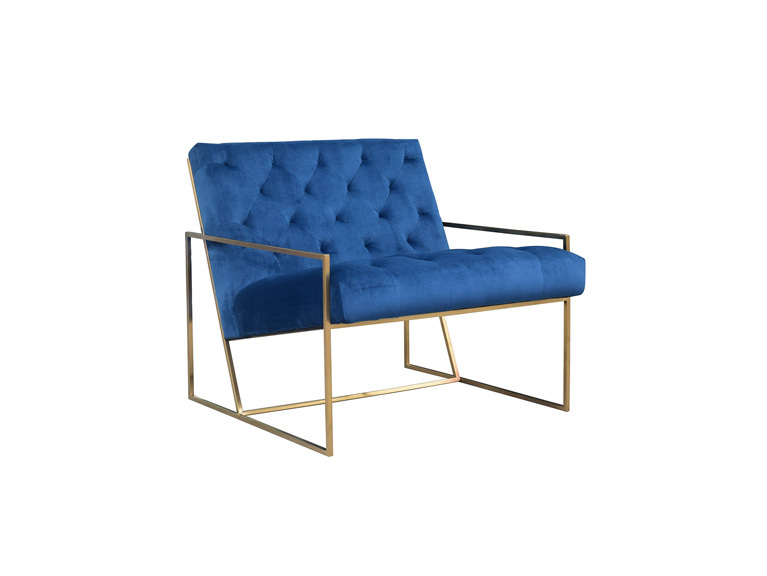 Priscilla lounge chair, available at Ember Home Studio. 6. 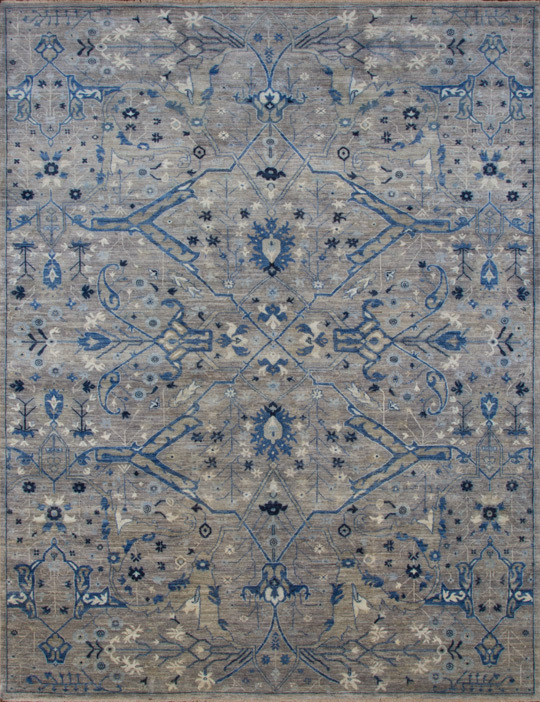 Vendimia rug, available at LK2 Kaim Kisner Studio. 7. 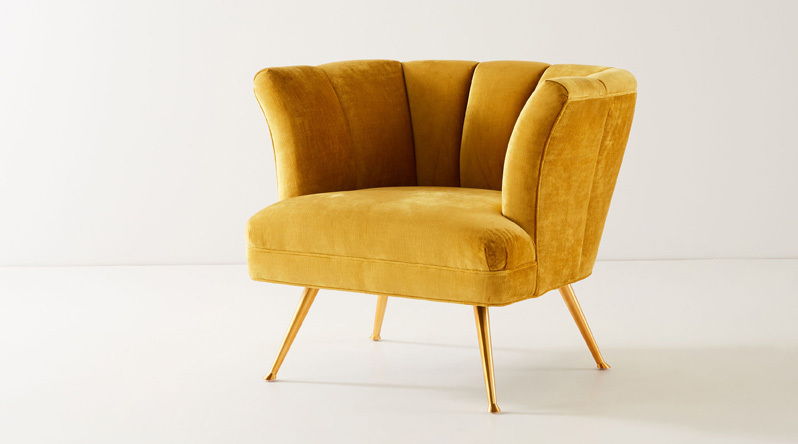 Tulip chair, available at Anthropologie. 8. 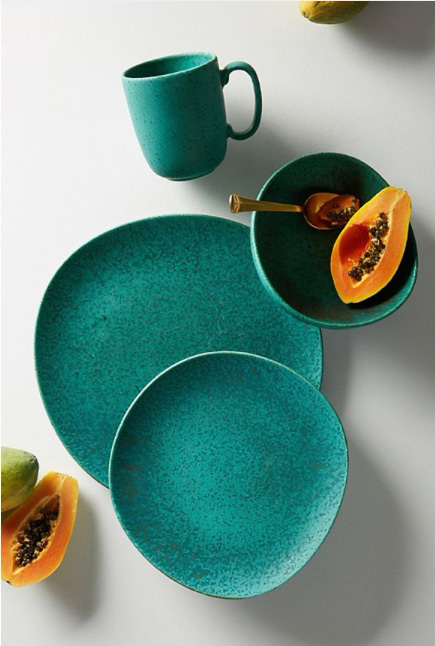 Zoysia dinnerware, available at Anthropologie. 9. 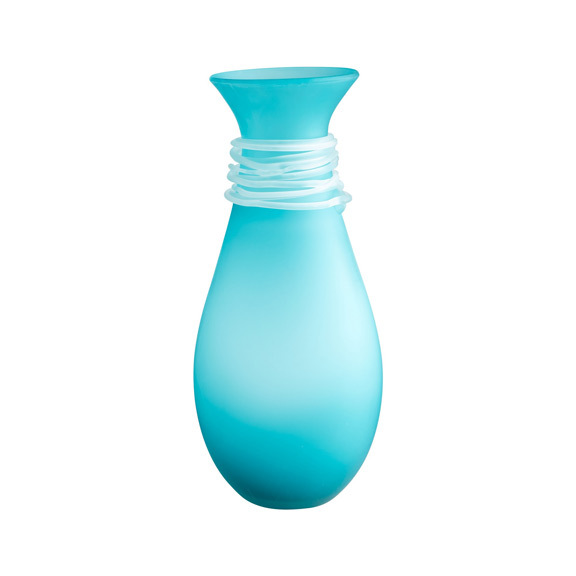 Medium alpine vase, by Mariana Home, available at Wilson Lighting. 10. 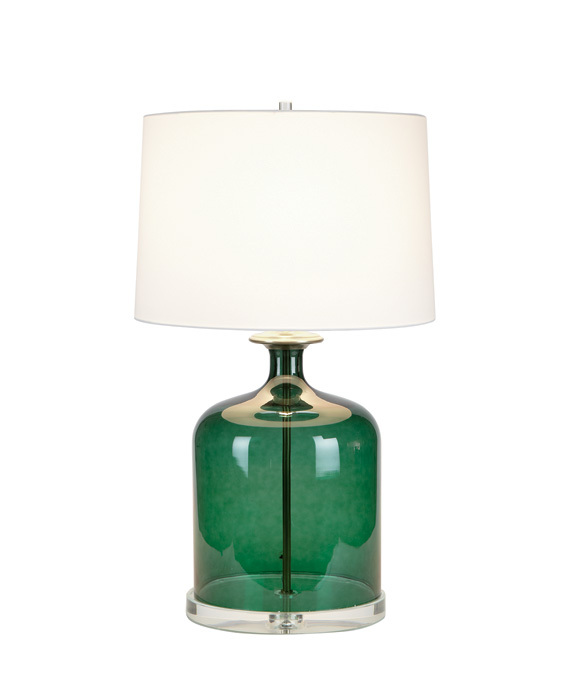 Nolan table lamp, available at Ethan Allen. 11. 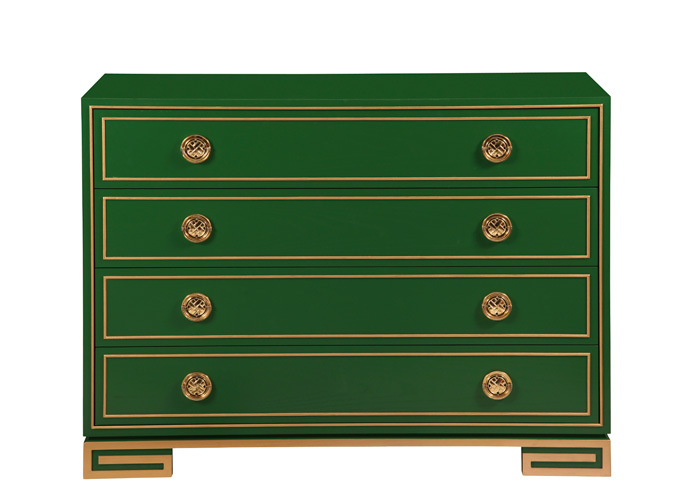 Karl drawer chest, by Lillian August for Hickory White, available at KDR Designer Showrooms. 12. 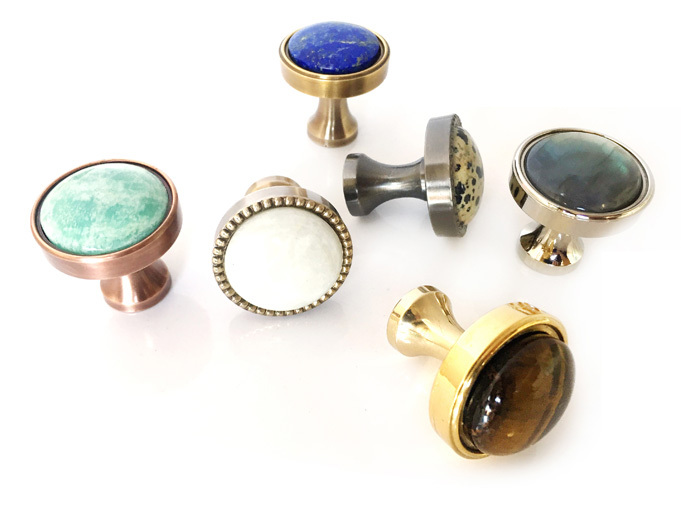 Lane pulls in various gemtones, available at Design & Detail. 13. 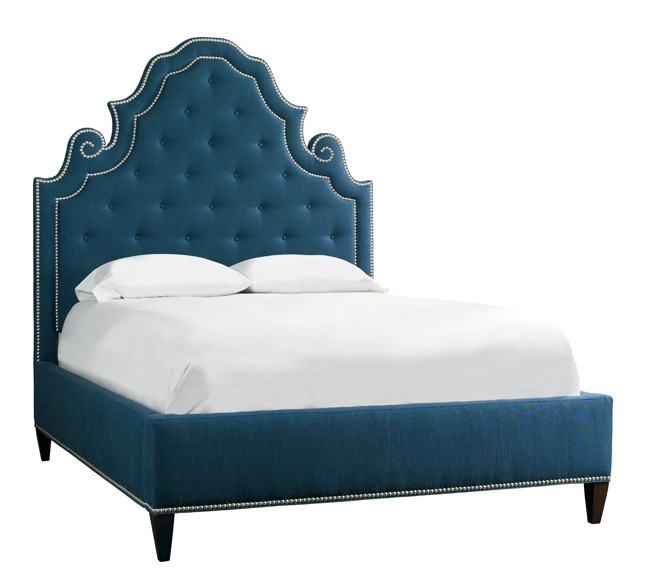 Shelter island queen bed, by Mr. and Mrs. Howard for Sherrill Furniture, available at KDR Designer Showrooms. Diamonds aren’t a girl’s only best friend. Saturate your space with the ultra-rich hues found throughout your jewelry box. 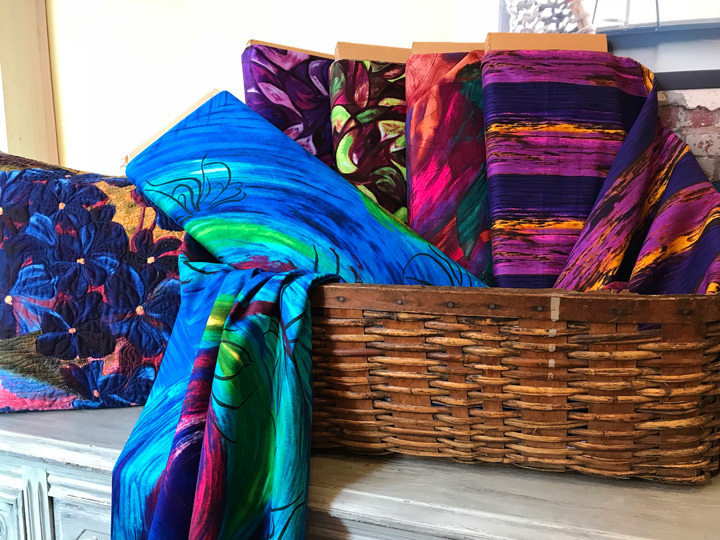 The jewel-inspired design trend embraces deep, rich colors, like sapphire blue, emerald green and ruby red, that will give any room a lush touch.